Solar Earth is a simple yet modern design. 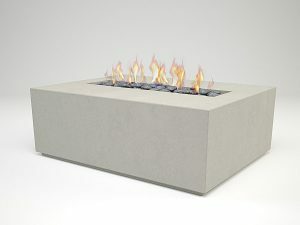 It’s visually striking bold aesthetic is softened with the beautiful strips of timber across the length of the firepit. 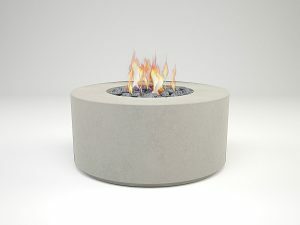 You have the option to include Larch, Cedar or Iroko timber giving your firepit a more natural aesthetic. 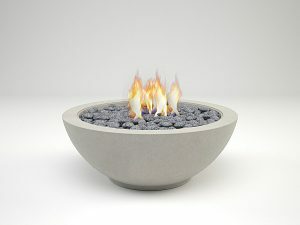 As with all of our products, we hand make these firepits in Ireland. 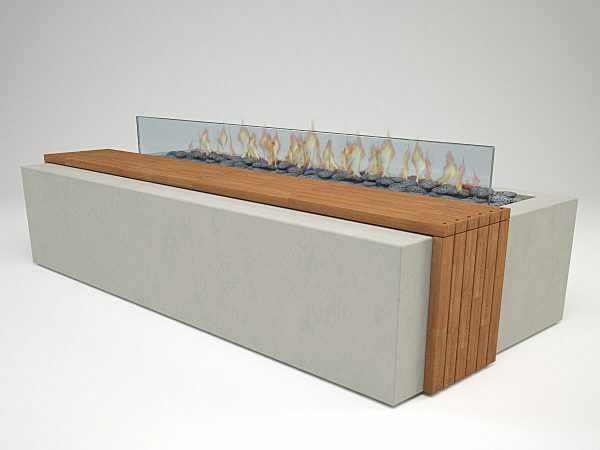 We use tough, fibre-reinforced concrete and include a beautiful timber covering strip transforming your firepit feature into a table, making for a more versatile piece of furniture.